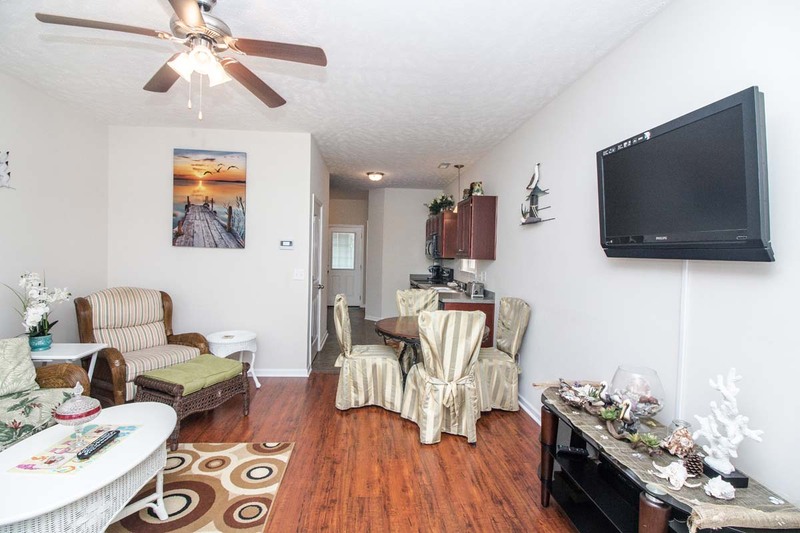 Spend your Myrtle Beach vacation living in style when you reserve Gulfstream Cottages 1924 as your next beach home-away-from-home. 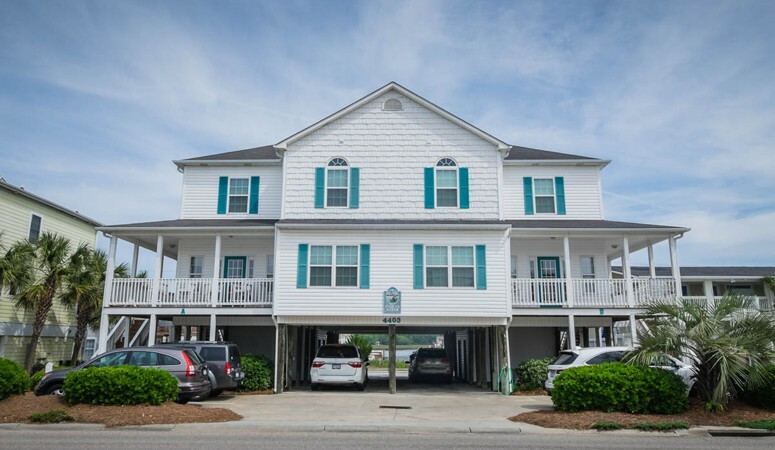 The townhomes of Gulfstream Cottages are situated ideally along the Grand Strand, ensuring you get the most out of your vacation getaway. 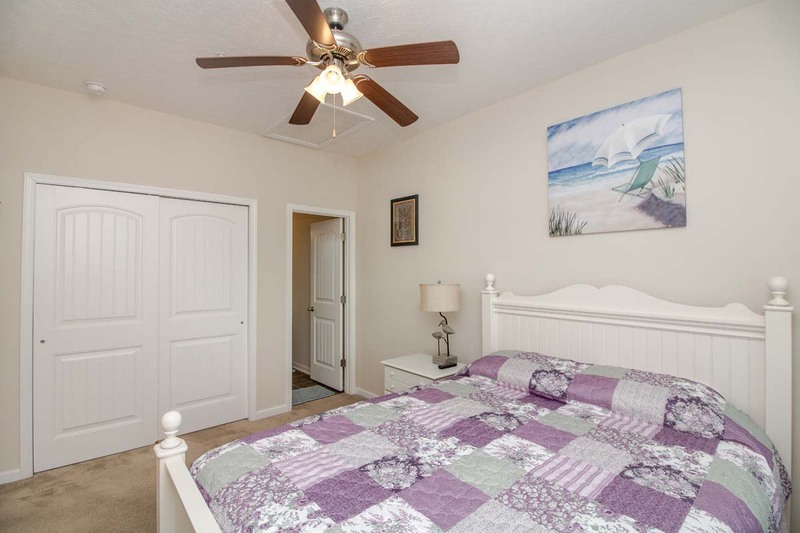 Gulfstream 1924 is our 3-bedroom, 2.5-bathroom beach home located just a short walk away from the ocean, so get ready for plenty of beach fun throughout your stay. 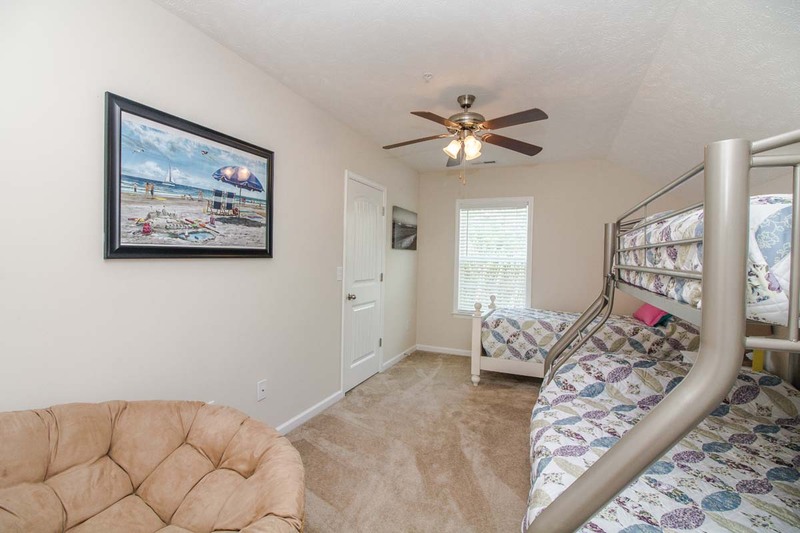 And with a cozy front porch, you'll be able to take in the sights and sounds of Myrtle Beach each and every day of your vacation. 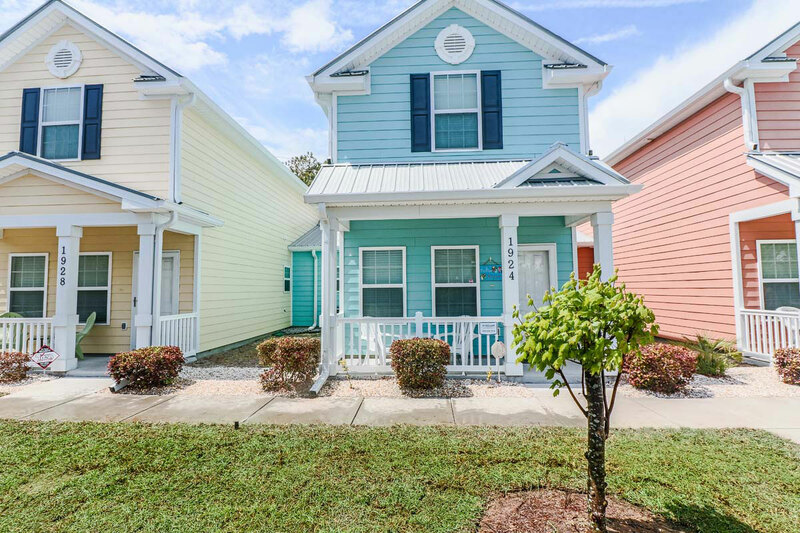 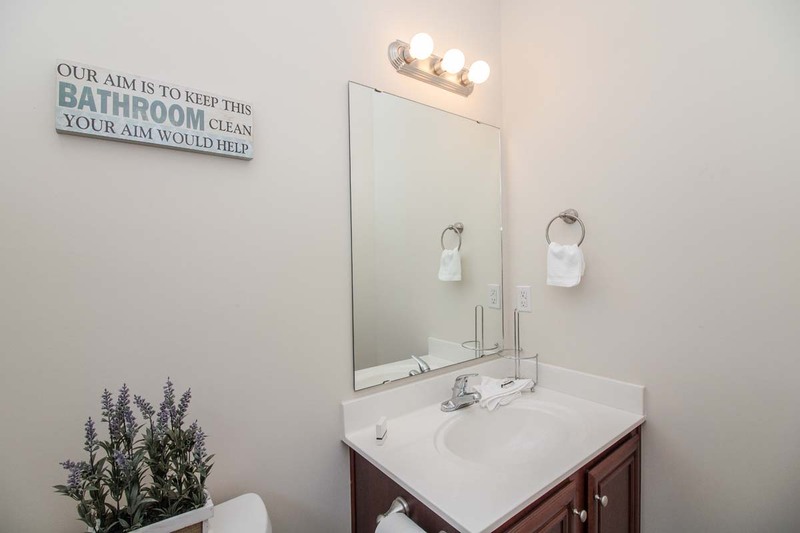 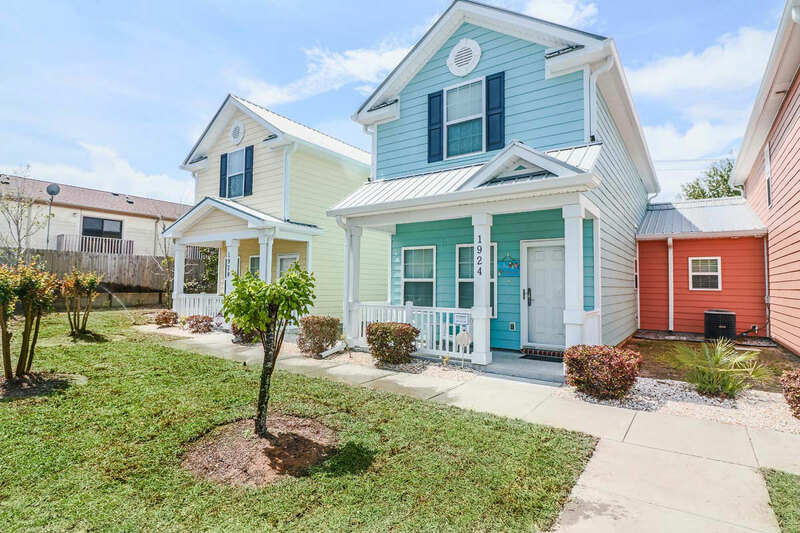 Once you step inside Gulfstream Cottages 1924, you'll notice warm wood floors and vibrant coastal furnishings, as well as a fully-equipped kitchen that is perfect for home-cooked meals and quick bites when you're on the go. 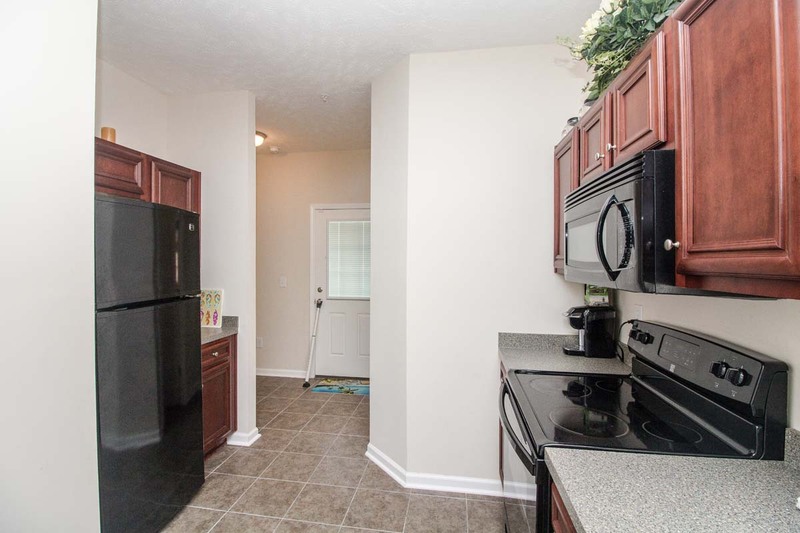 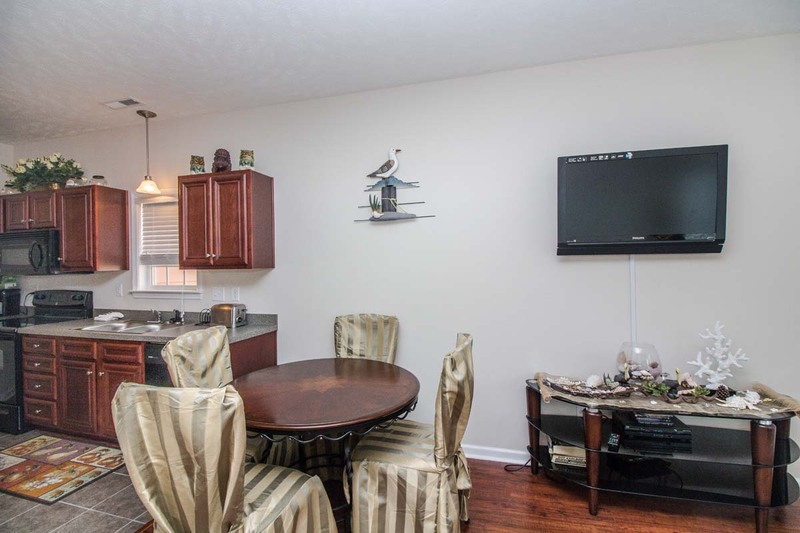 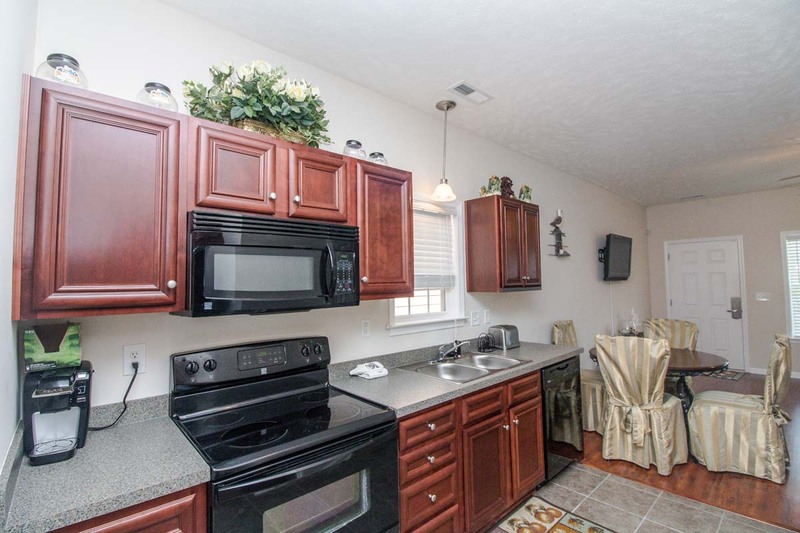 Updated kitchen cabinets and solid black appliances add a touch of sophistication. 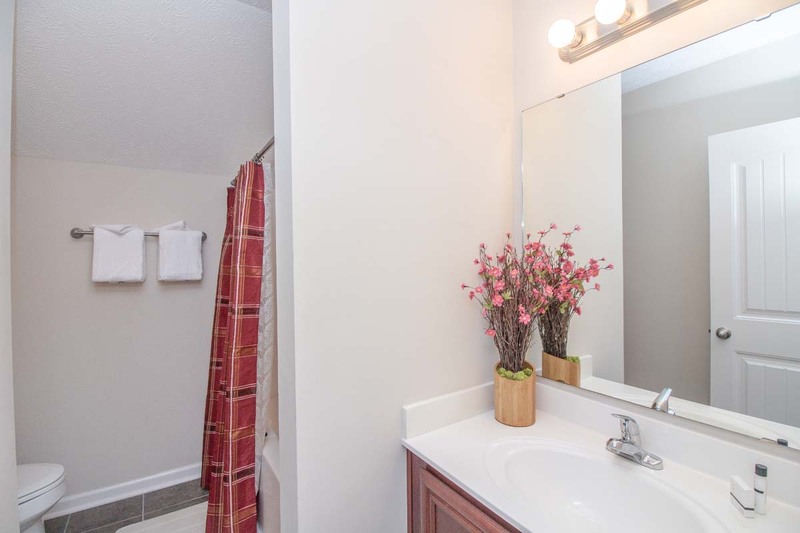 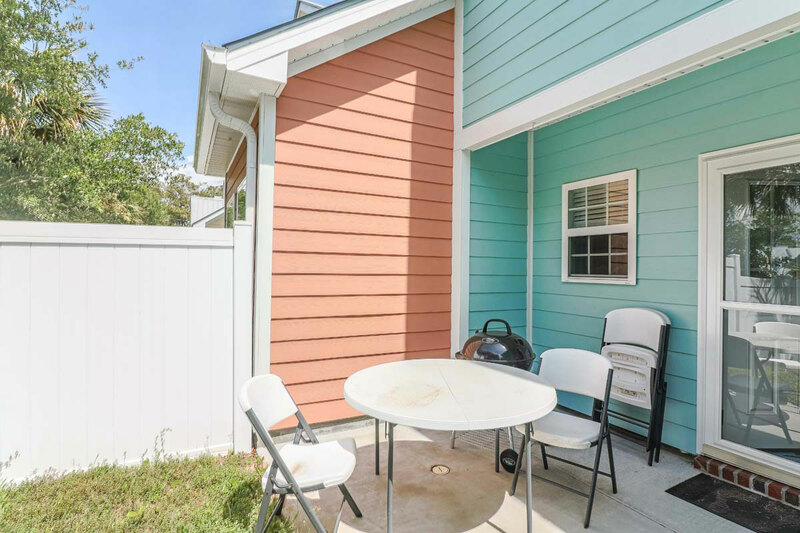 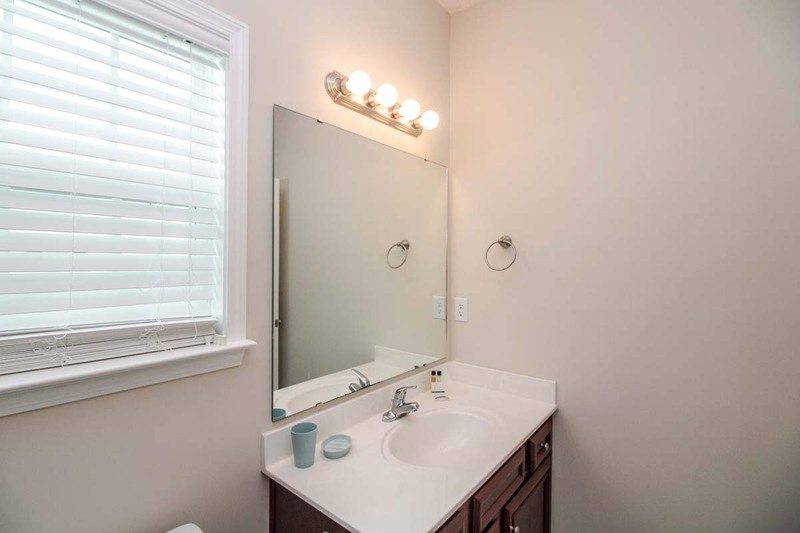 Outside, enjoy the privacy of a fenced-in backyard with patio space, where you can fully experience all of the sights and sounds of the area. 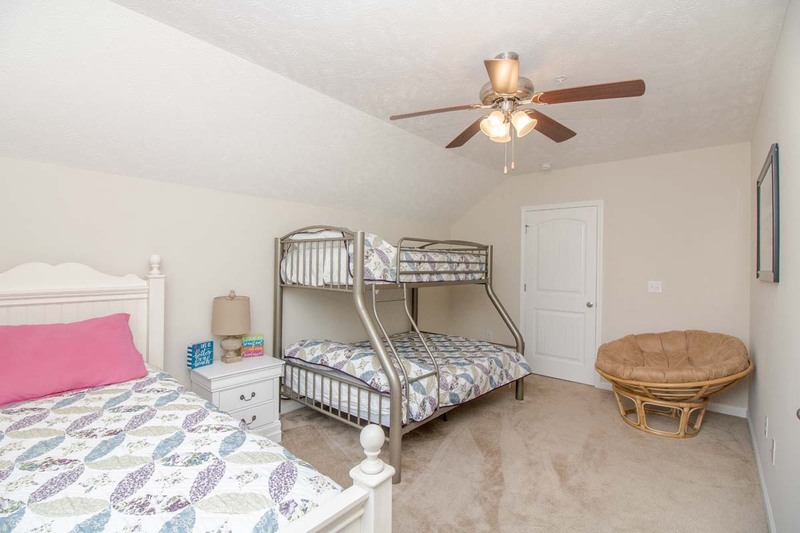 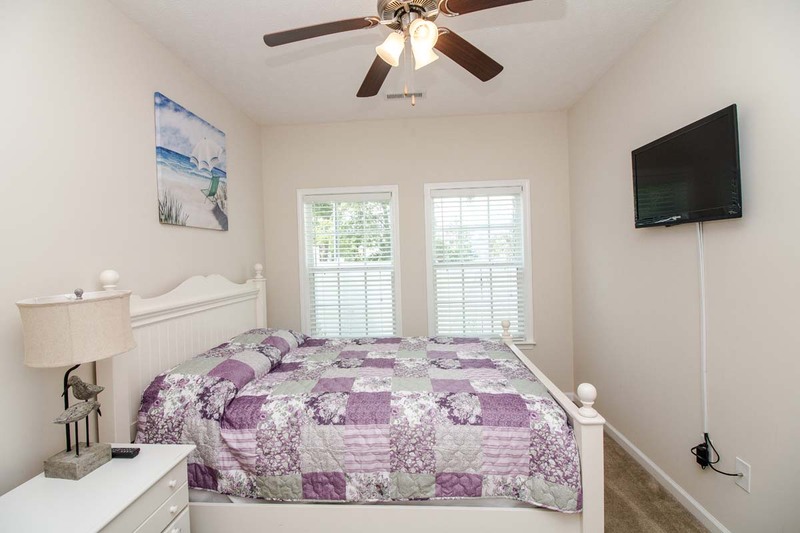 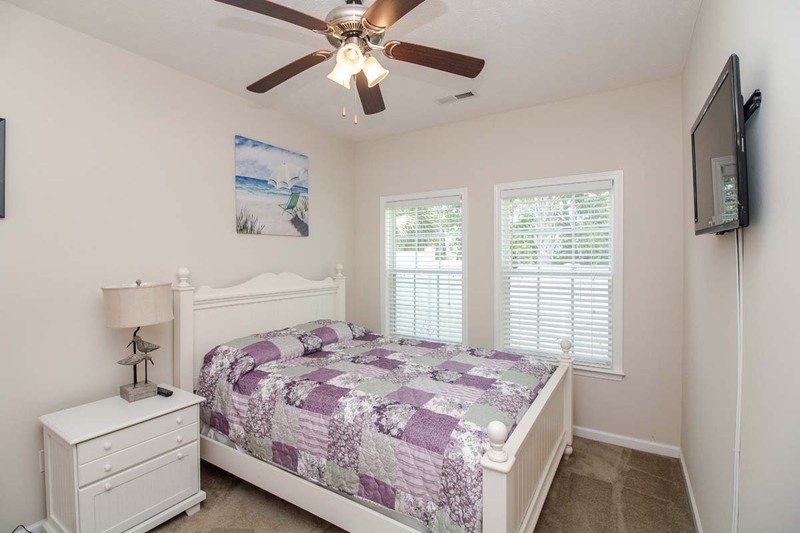 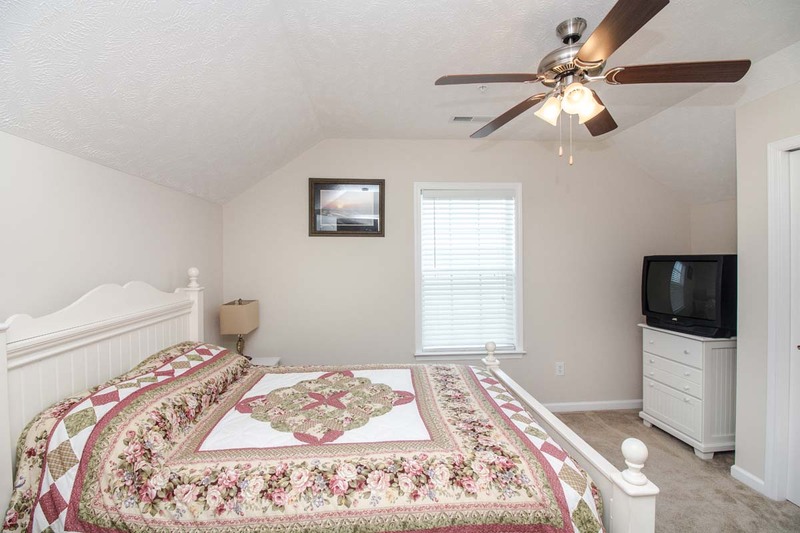 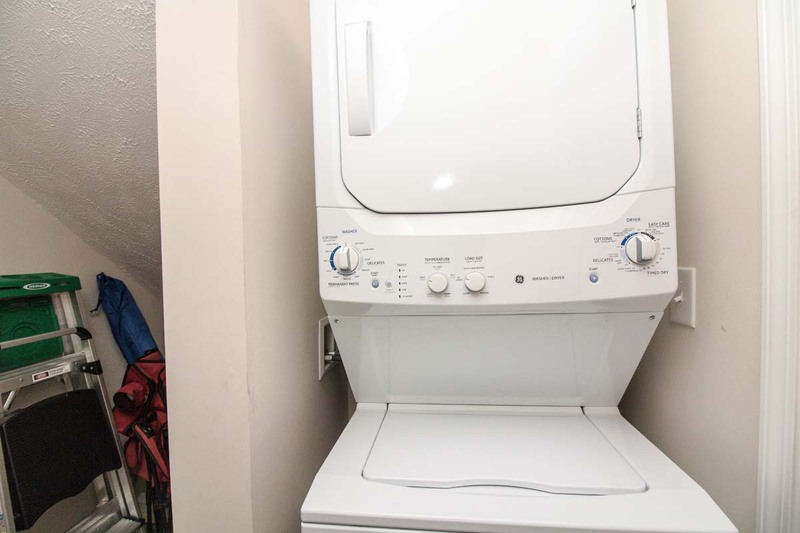 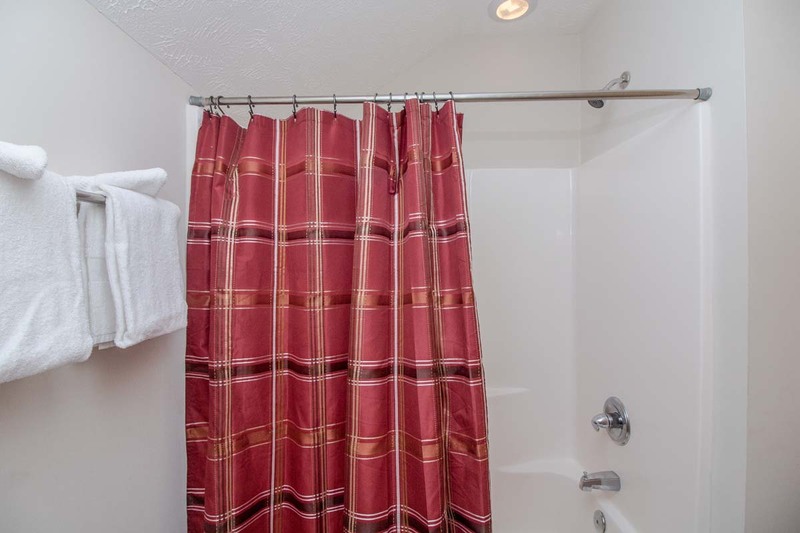 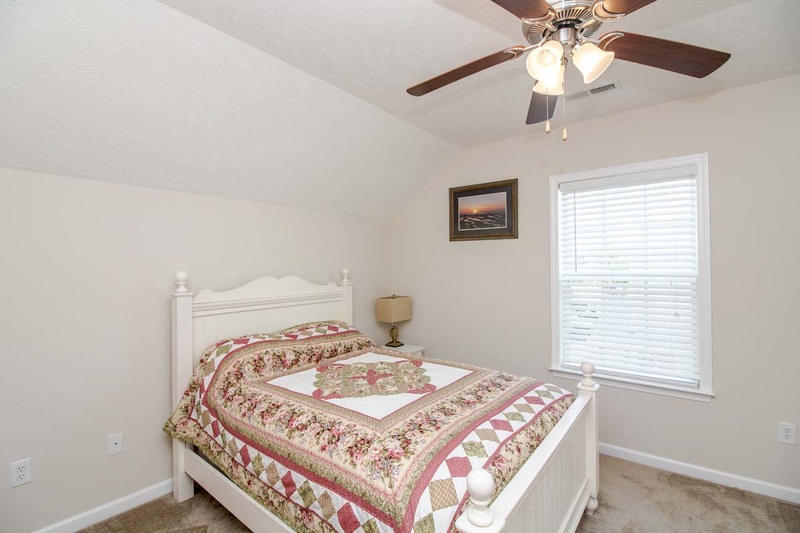 This townhouse features comfortable accommodations for up to 6 guests, and bedding consists of 1 Queen bed in the first bedroom, 1 Queen in the second, as well as a bunk bed set and twin bed in the third bedroom. 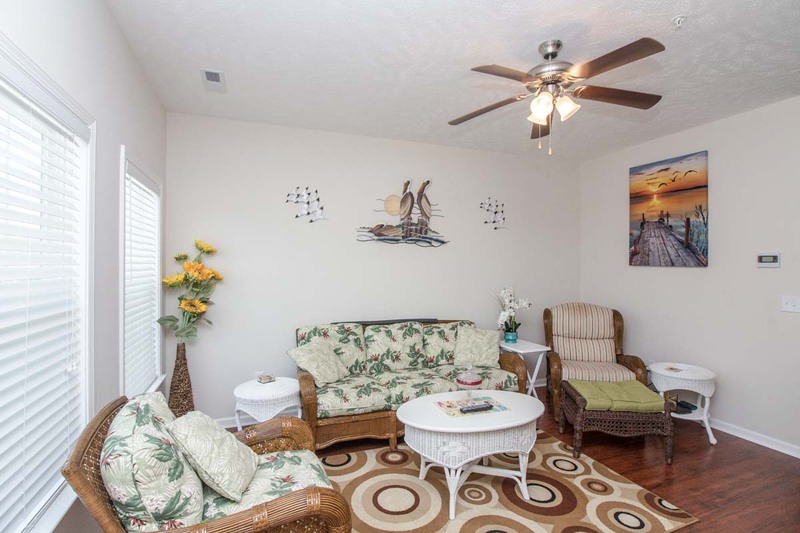 Guests will also have plenty of space to lounge in the living room, where you'll find seating for five guests, flatscreen TV with cable, and DVD player. 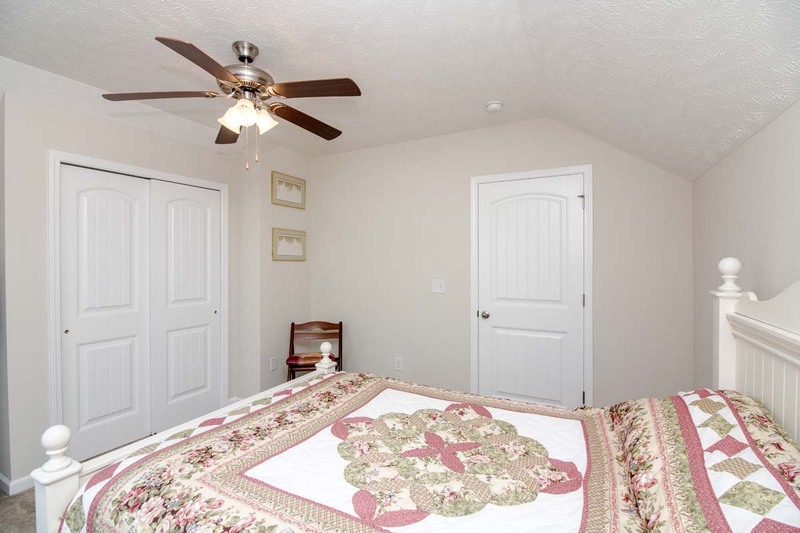 Guests will have access to complimentary WiFi Internet access throughout their stay. 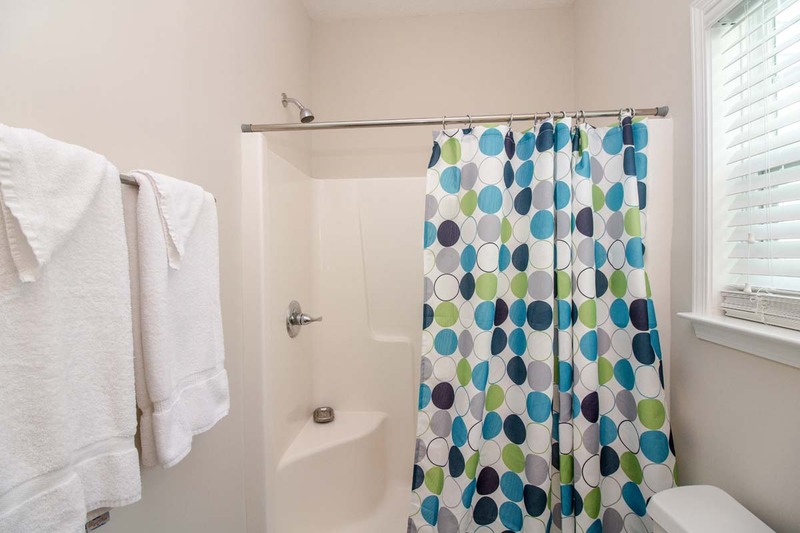 On-site amenities include outdoor community pool, free parking for up to two vehicles, and easy beach access. 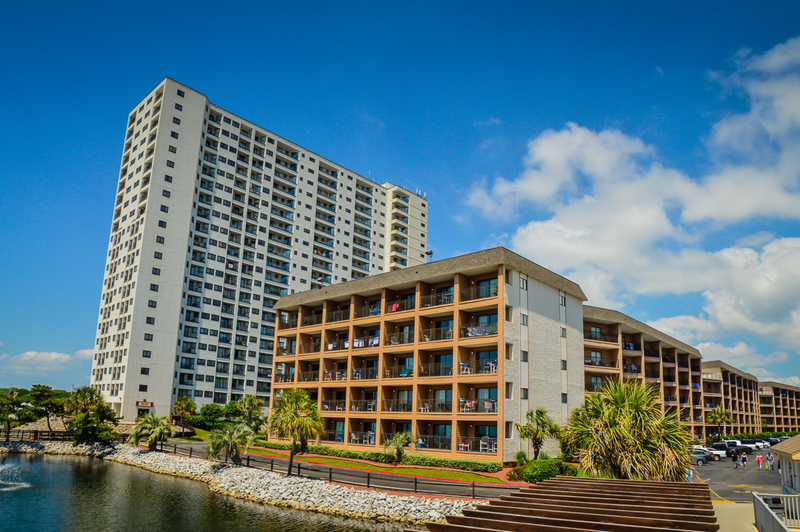 When you're ready to explore Myrtle Beach, you won't have to travel far to find a variety of exciting attractions and events for the entire family, including Wild, Water & Wheels Waterpark, Family Kingdom Amusement Park, Market Common, and much more. 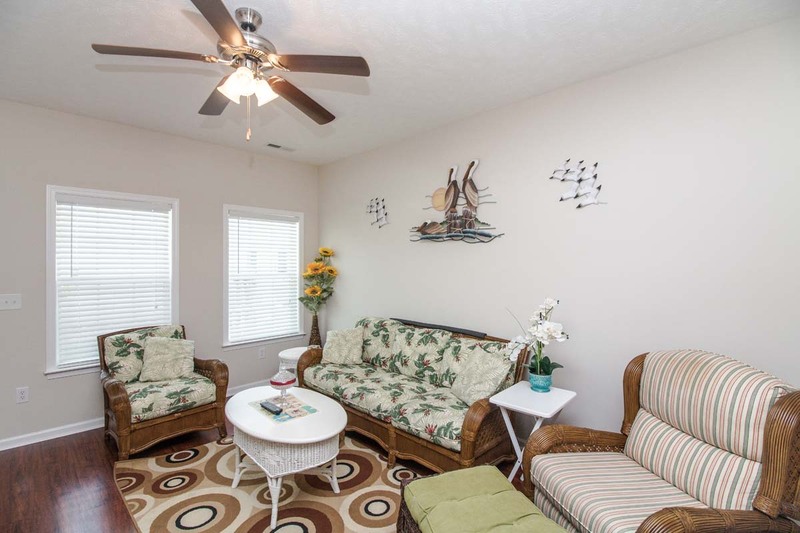 Get your Myrtle Beach vacation off to a great start by reserving a stay at Gulfstream Cottages 1924! 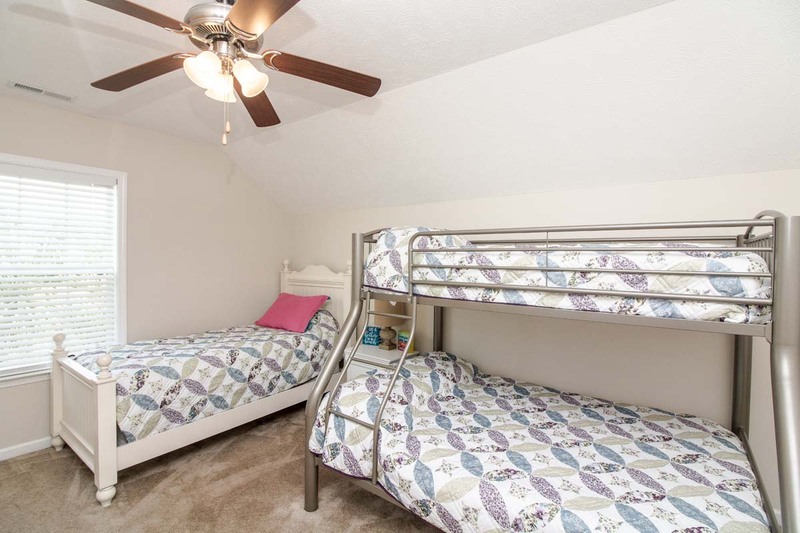 **Please note: This home rents weekly only (Saturday to Saturday) from Memorial Day to Labor Day. 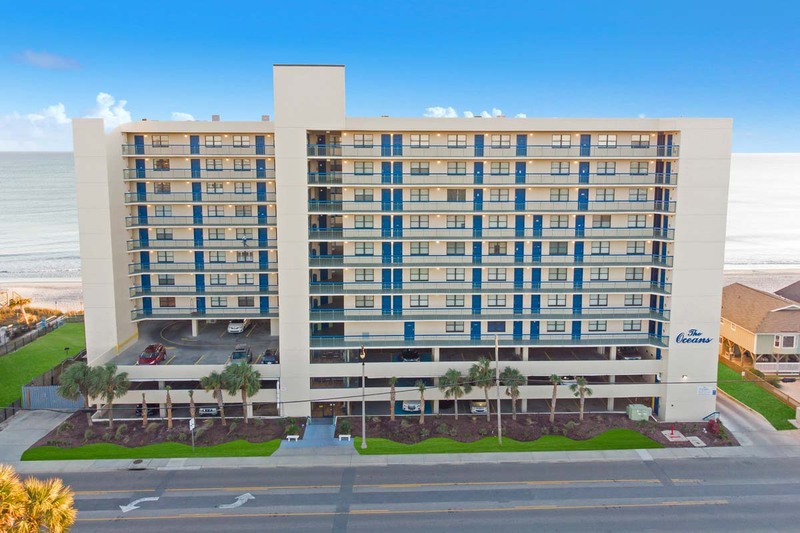 No pets allowed.Parking is easy, with off street parking for two vehicles.